Taking your style to the next level is easy with this classic flap tote. 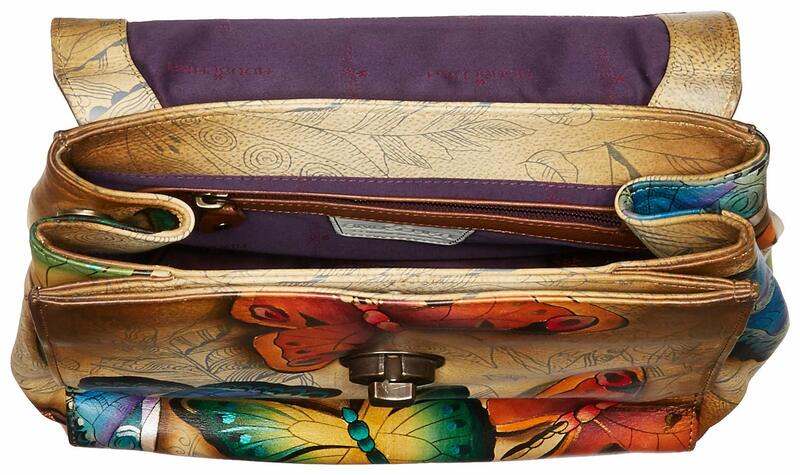 Fold over flap with easy turn lock gives you entry to two roomy compartments and multiple pockets. Short rope handle with drop of 5″. Removable, adjustable crossbody strap with maximum drop of 26″. 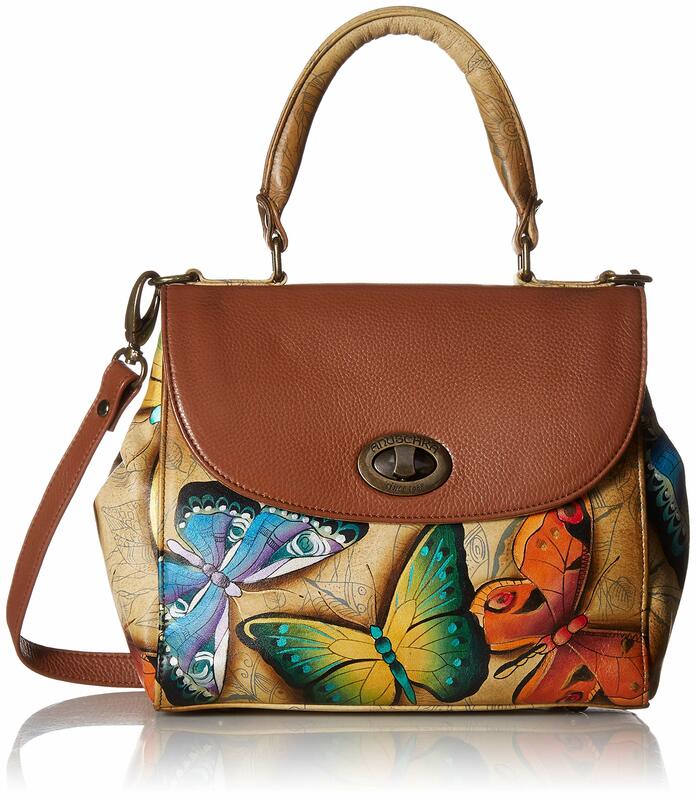 A pristine elegant style with a ravishing flair, the 624 Medium Flap Satchel. 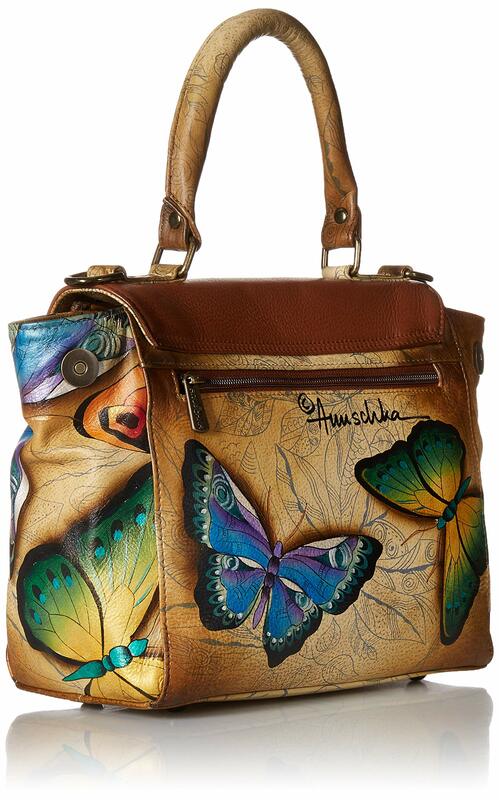 Fabricated from leather with hand painted detail. Most sensible wearing Deal with with detachable, adjustable crossbody strap. Exterior front slip pocket underneath flap. Please note, the hardware color and interior lining would possibly differ from the colour shown within the photo.